Plan ahead for chaotic school mornings like a pro! Check out these back to school lunch ideas, hair tips, deals on clothes, and organizational tips! Back to school is right around the corner. Plan ahead and get ready to tackle your chaotic mornings like a pro! Have great lunch ideas on hand, know how to tackle your kid’s hair, find deals on clothes, and of course organizational tips. 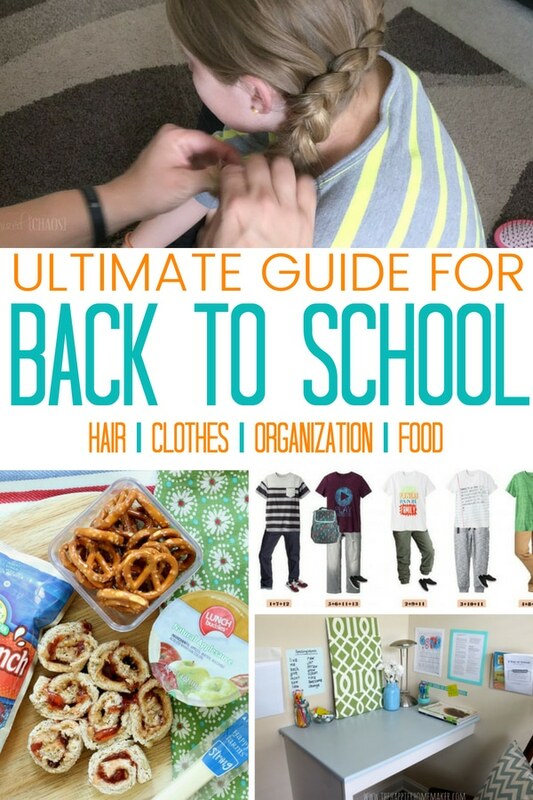 I’ve got you covered in a handful of areas below with this Ultimate Back To School Guide! Head over and see 7 hairstyles that are easy for girls for back to school! Great way to get the ready quick and easily and off to school in a hurry! I learned this tip years ago when your kids are eating sit down and fix their hair. You get them ready while they eat, and once they are done eating it is one last task to complete before you are out the door. 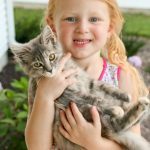 If you struggle with hair care in your child, you might like these 5 hair care tips for kids. How to get tangles out, ways to make fixing their hair easier and more. 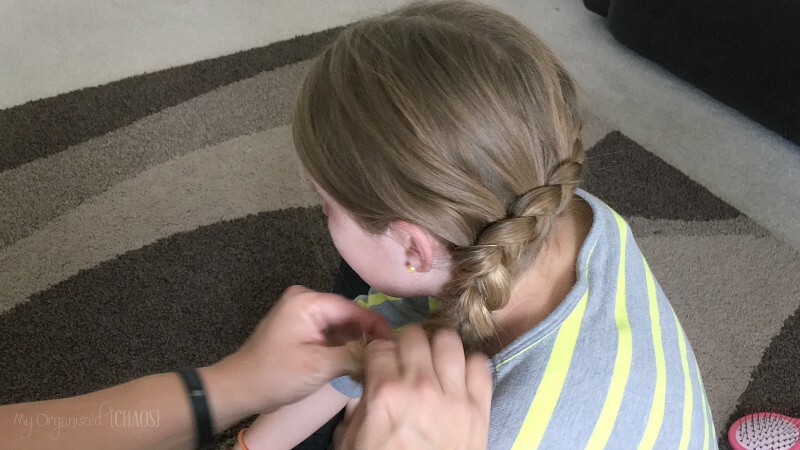 If you get bored with a plain ponytail or having your little girl wear her hair down, see these braid tutorials to try something different! 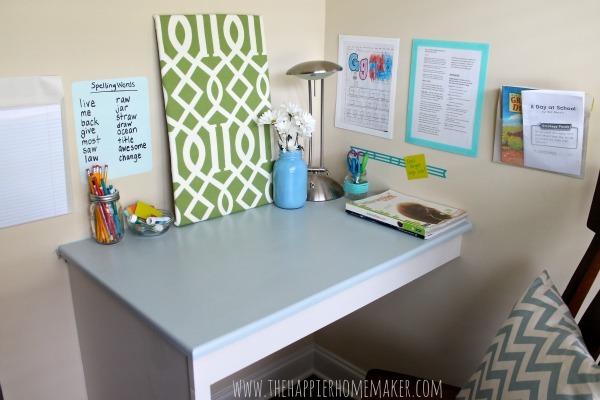 Create a nice and inviting homework station for your child/teen to sit down and get their work down. Having a place that is clean, and free of distractions is a great way to help them stay focused on their studies. When it comes to being organized these 5 tips here help me to simplify school days and not feel like I am losing my sanity. Check out this morning routine chart to keep your mornings in order and get you out the door on time! Help teach older kids the task they need to complete before they are ready for school. An entryway organizer is a great way to allow your kids to have a place each day to put their bags and belongings, so they don’t get scattered all over the house. I find having a designated area allows you to not scramble searching for things in the morning. For breakfast on school day mornings, I aim to have freezer items handy. Breakfast burritos and sandwiches, muffins, etc. They get a nutritious breakfast to kick start the day and it takes minimal time on my end, so I can focus on other areas. 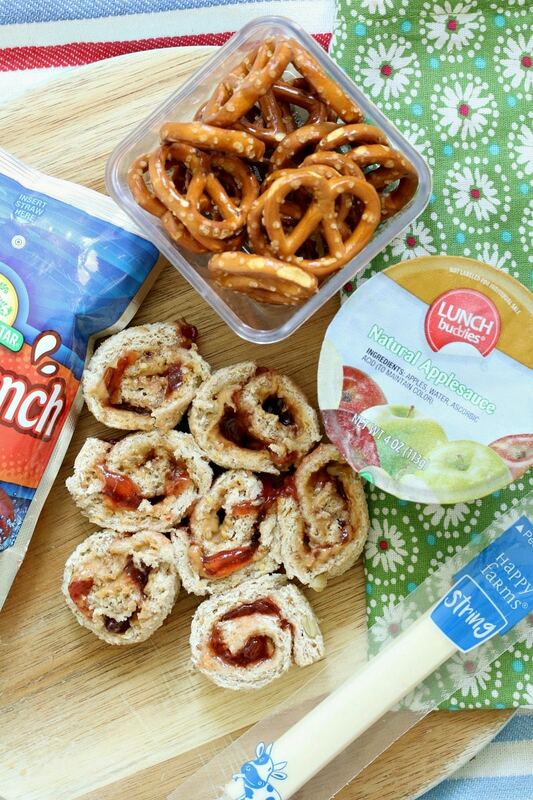 Peanut butter jelly sushi rolls are always a big hit for kids. You give them a classic lunch with a really fun twist. Check out how to create healthy lunches for your children! From making lunchtime fun and ideas on what to pack instead of just a sandwich and chips. I love writing notes in my kid’s lunchboxes. Verses, countdowns, encouragements you name it! Great way to make them feel loved. 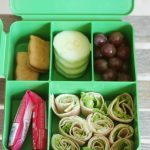 Here are over 100 school lunch box ideas to keep your kids satisfied and full of a variety of options! I always get bored of the same thing, so changing it up is always nice. 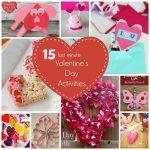 Here are some fun lunchbox printables to make your child’s lunch a little extra special when they open it up! Check out these boy mix and match outfit ideas, to buy minimal items to create endless outfits that your little man will love. 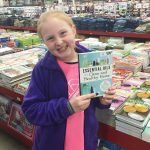 Here are ways I make the most of deal shopping for clothes for back to school. With three kids I have to find deals. This is a great style guide on dressing a tween girl! Gives you an idea of staple pieces to buy that you can piece together. Great hacks for saving money on back to school clothes. From shopping at home first, thrift stores, and the list continues. If you have older kids help teach them how to stay within budget for back to school shopping! This helps them learn about where the money comes from and that it isn’t endless. What is your favorite part of the kids going back to school?